Join us at the Gathering Place! 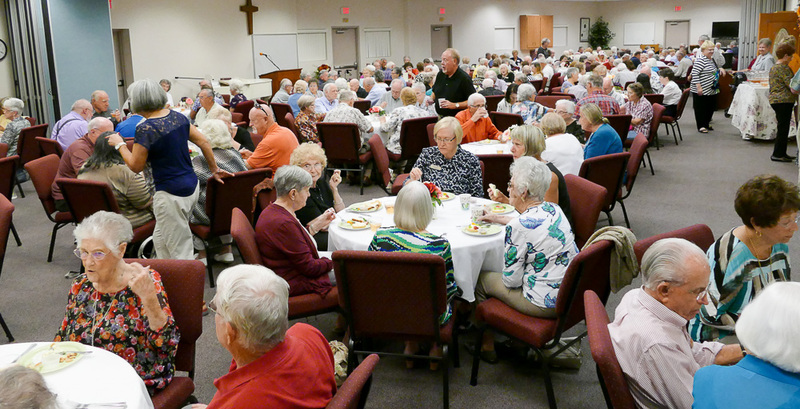 Sun City Church of the Nazarene has a variety of ministry fellowship opportunities. One of them is The Gathering Place. People from the community and the church are invited to come Monday through Friday between 9:00 A.M. and 11:30 A.M.. We enjoy fellowship over free coffee and cookies in our church foyer area. 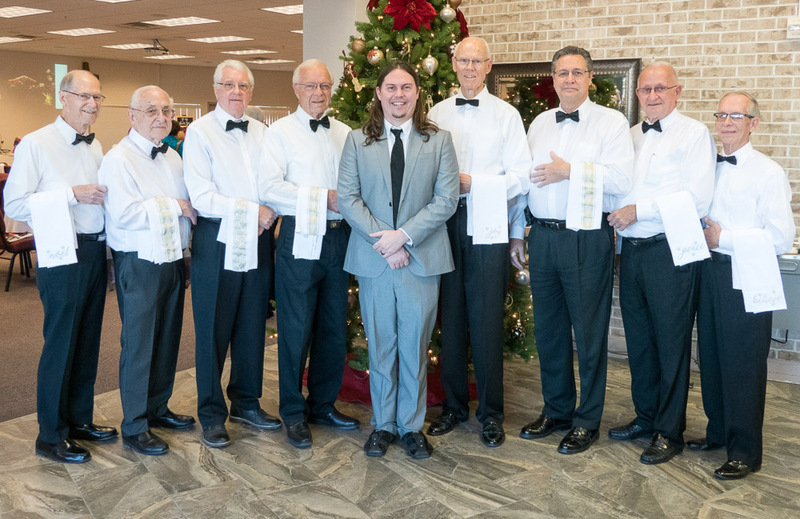 We have a rotation schedule of church volunteers who serve our guests. Periodically, we provide free gospel music concerts that will bless you and encourage you. We invite you to stop by and join us for fellowship and an opportunity to make some new friends!